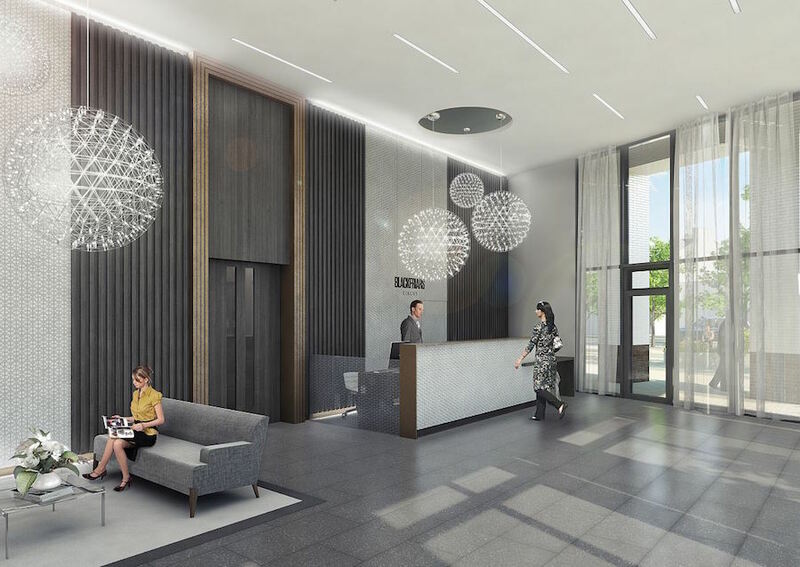 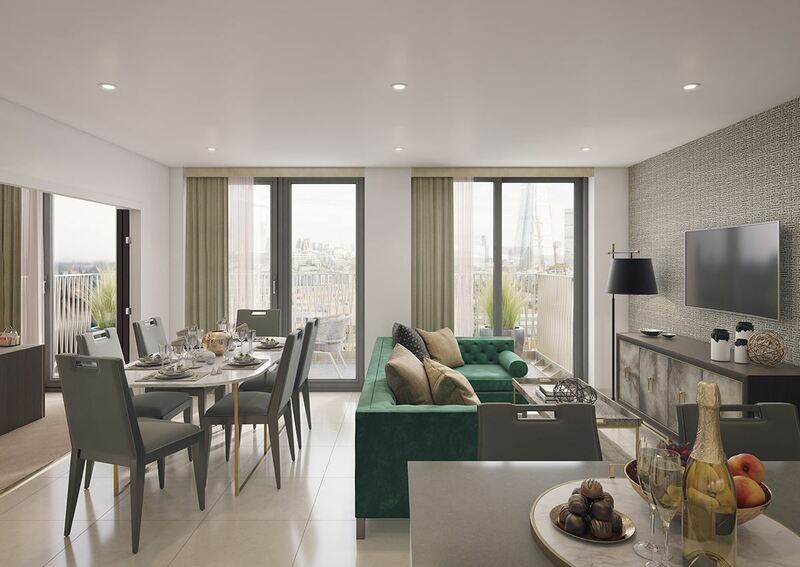 Prime Zone 1 London investment opportunity apartments for sale – offered with an array of on-site facilities and stunning rooftop views heading out towards The Shard and beyond; city living has never been so stylish. 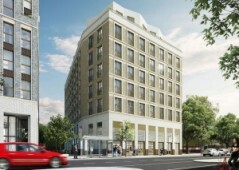 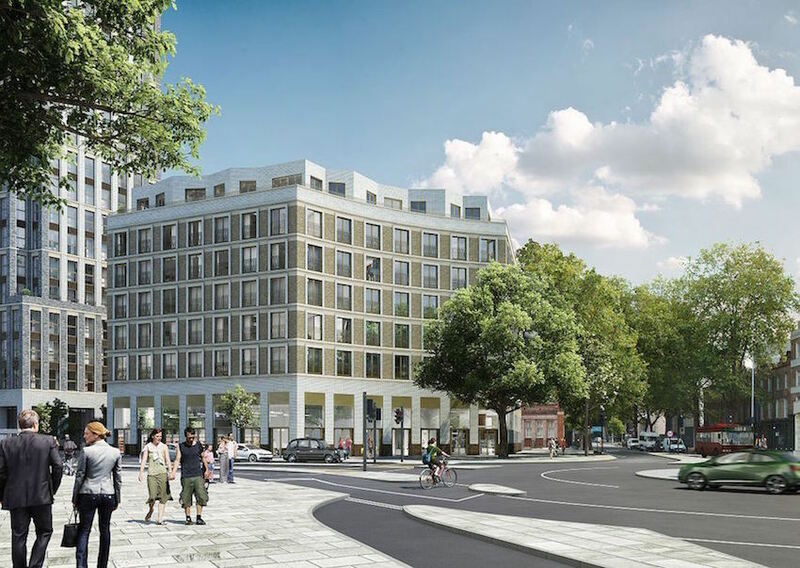 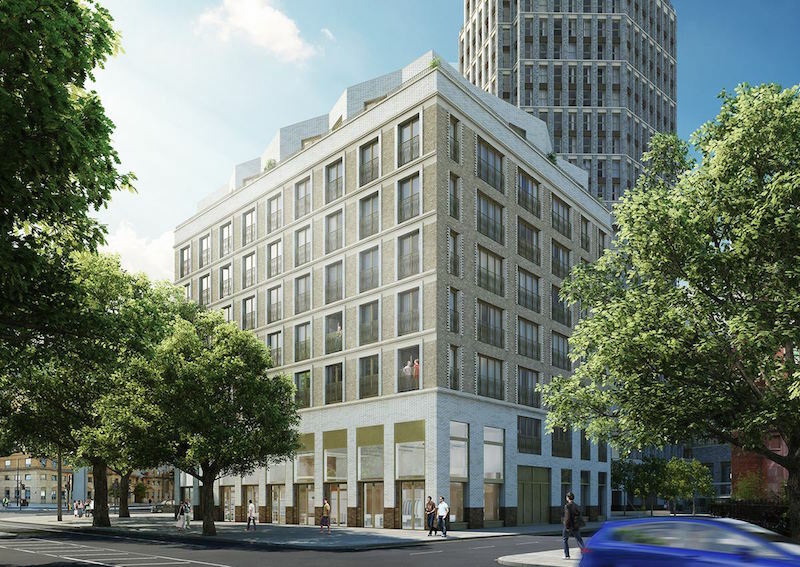 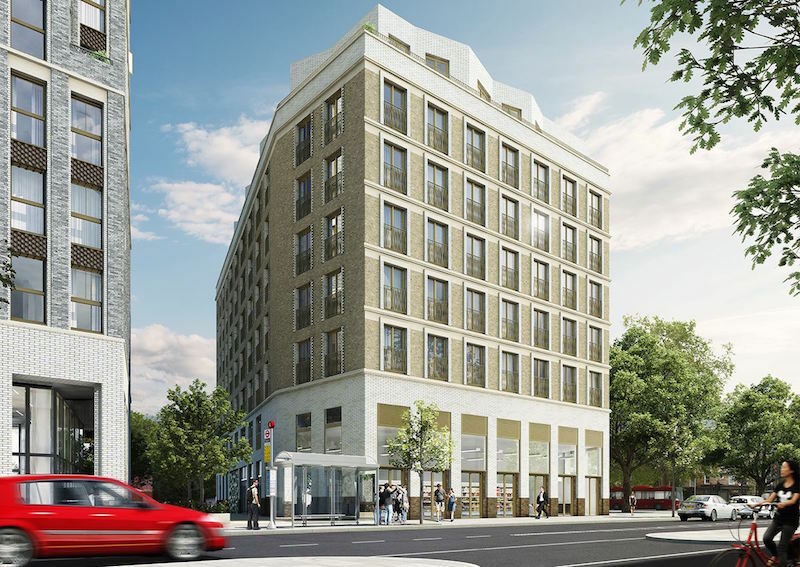 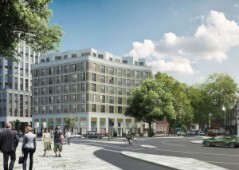 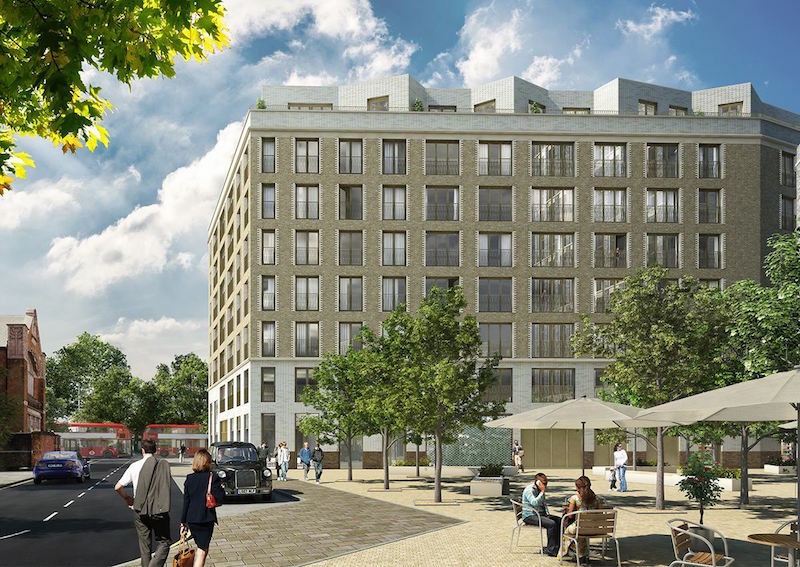 Found on Blackfriars Road, this project is part of a regeneration area that will see a new tree-lined boulevard full of shops, facilities, cafes, businesses, and much more – making this one of the top investment opportunities in London available at this moment. 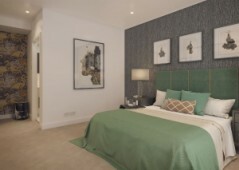 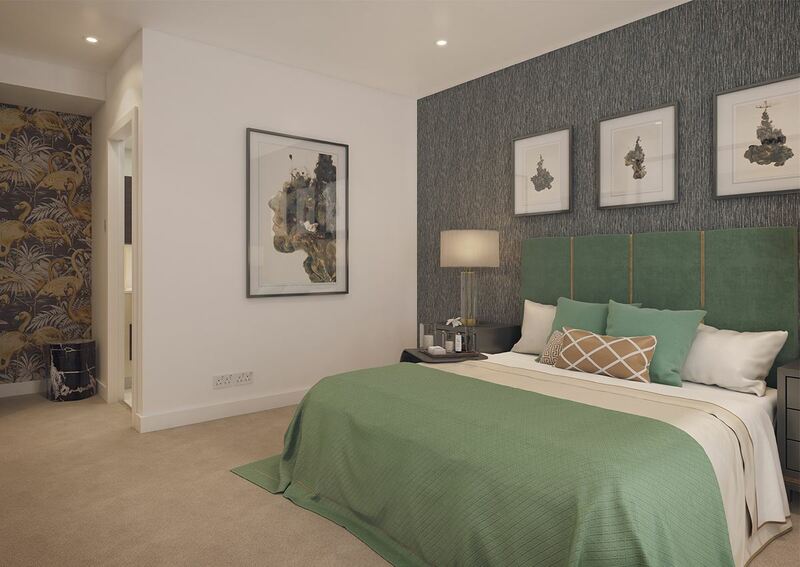 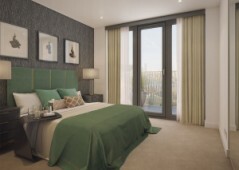 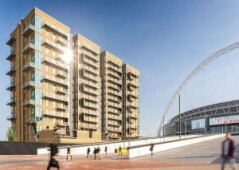 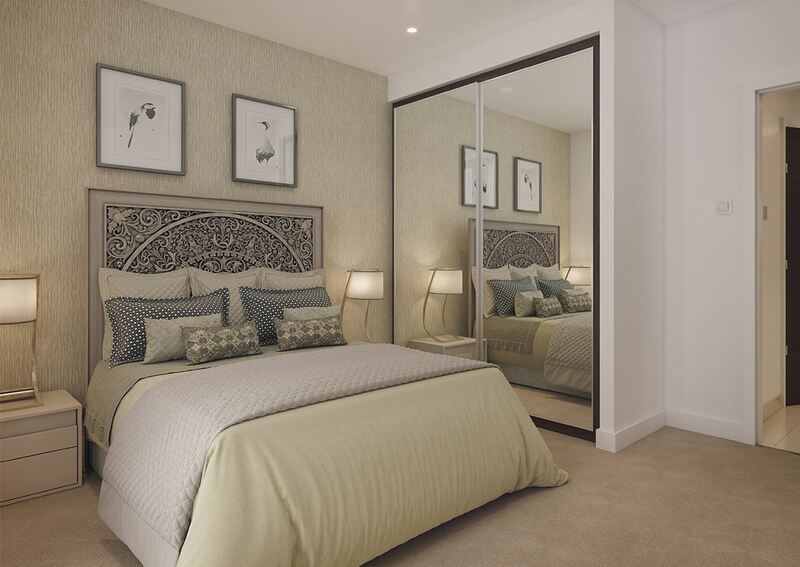 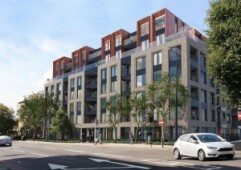 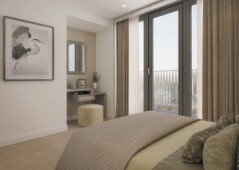 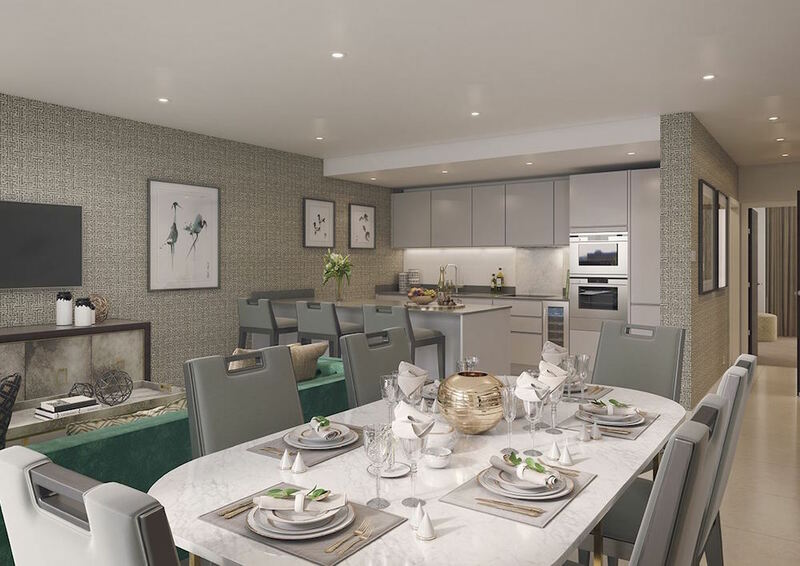 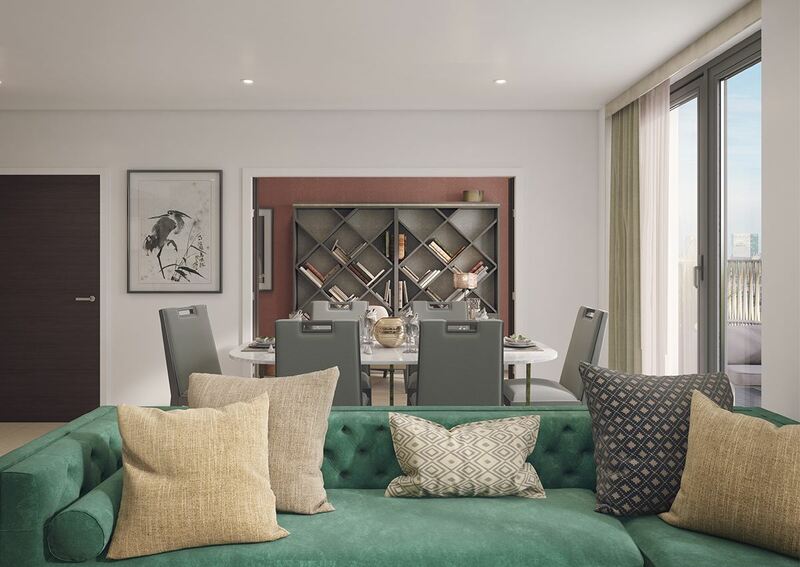 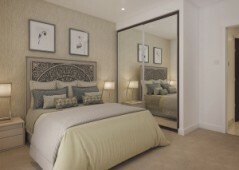 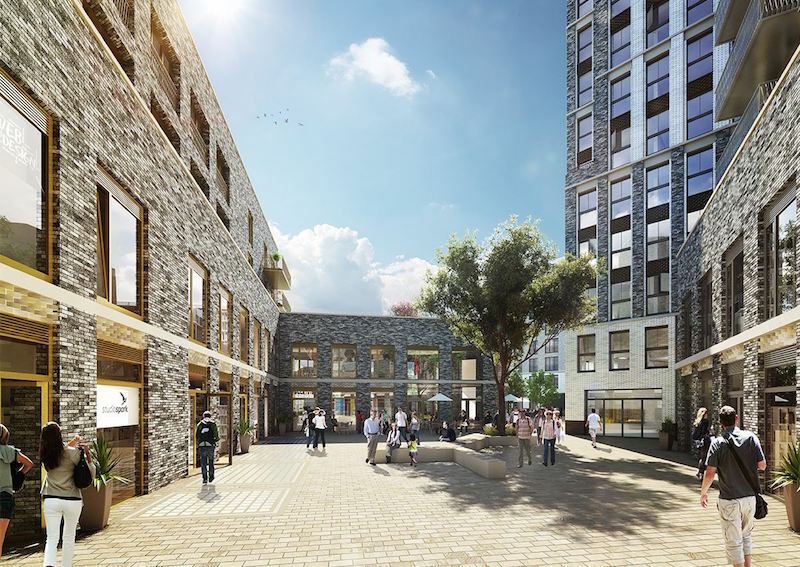 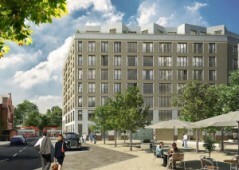 A prime setting, this brand new project consists of 336 apartments for sale, offering something for everyone with homes in sizes from: studios, one, two, and three bedroom flats – all exceptionally connecting for access around central. 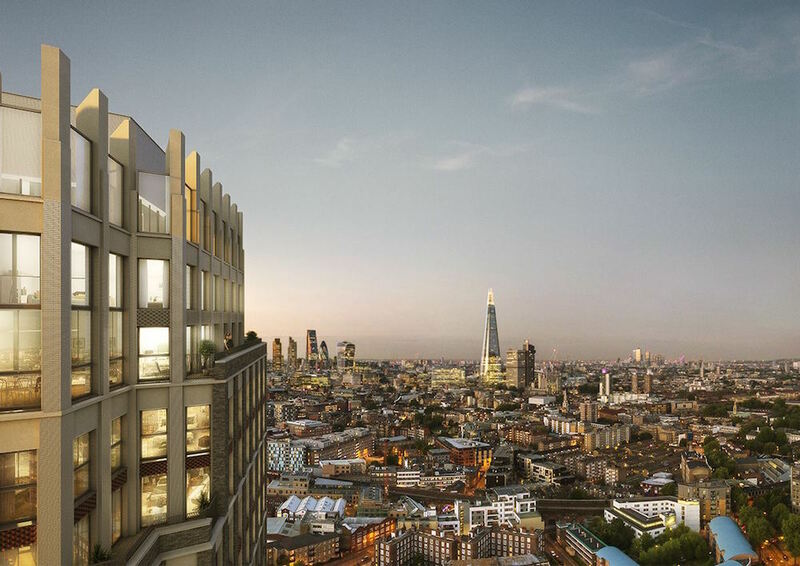 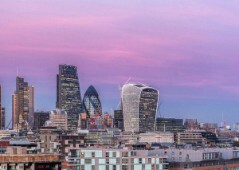 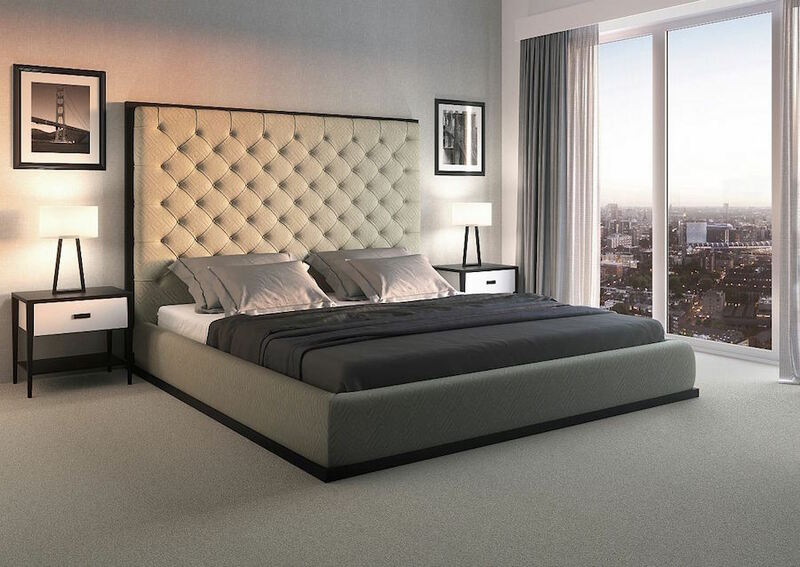 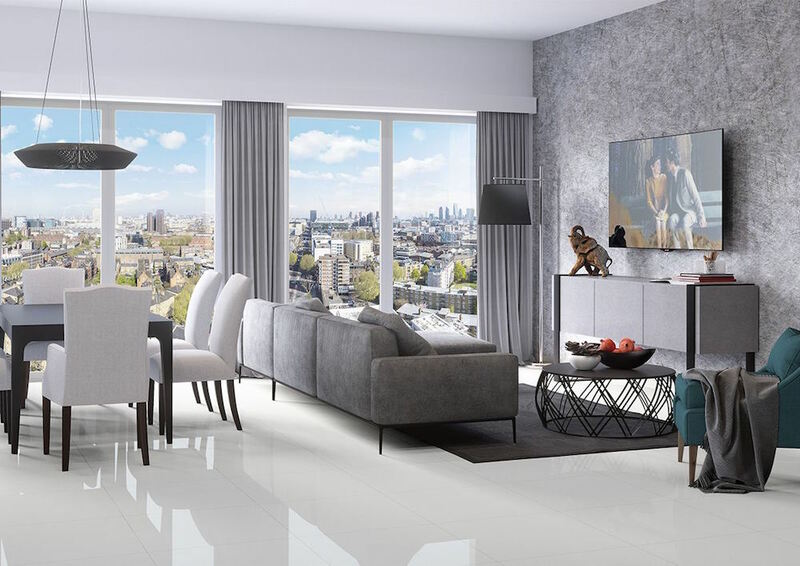 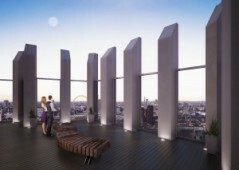 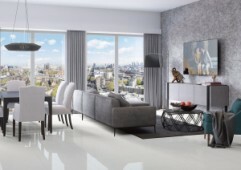 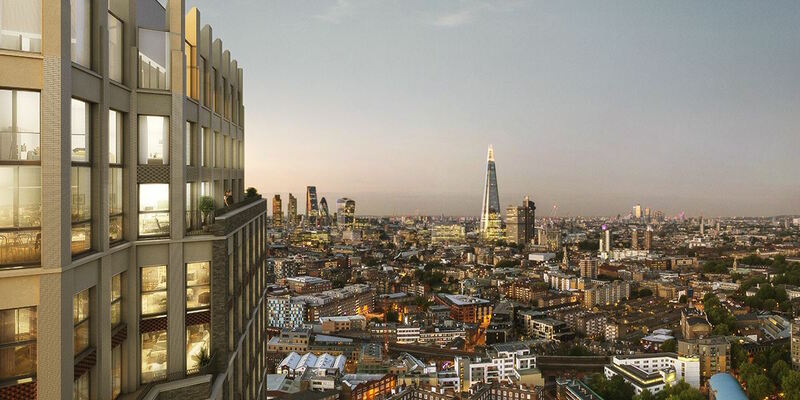 With London skyline views stretching all the way towards The Shard, the project is one of the top apartment projects you will find in London today, and has been designed and constructed by one of the top developers in the city. 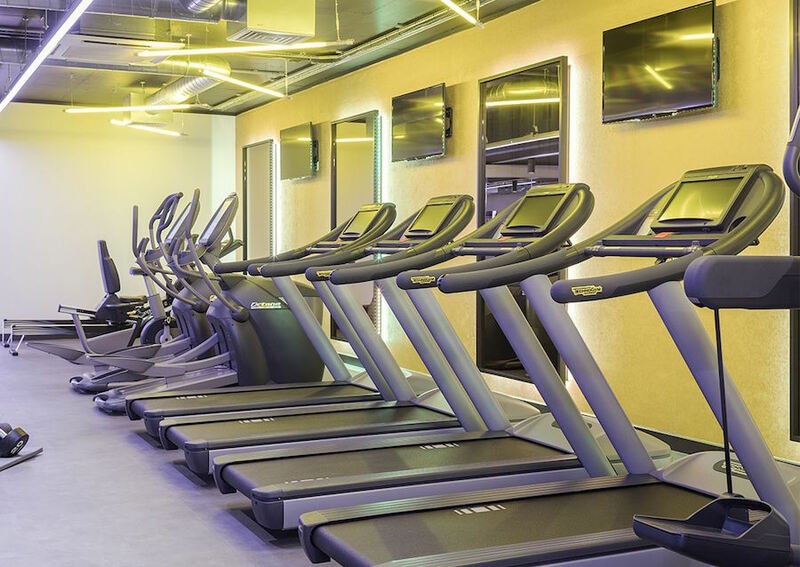 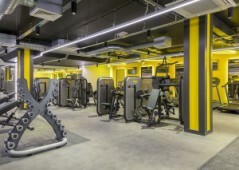 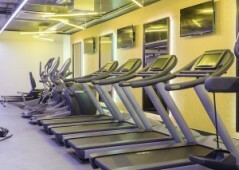 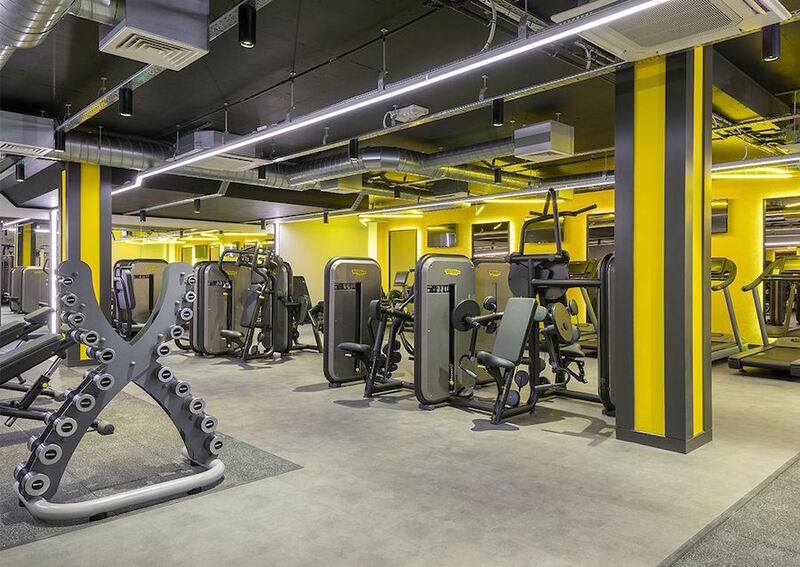 On-site facilities for residents to enjoy together include a large fitness suite, beautiful rooftop garden with out of this world views, and lots more. The project has been built around two new public squares, and there is space proposed for on-site shops and cafes – there is an abundance of potential here. 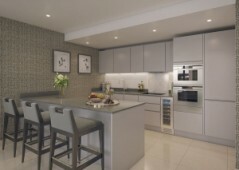 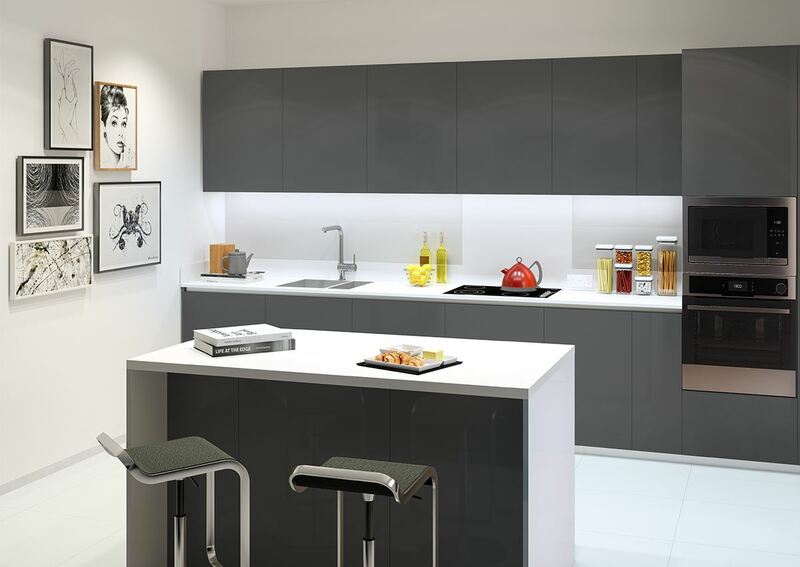 Apartments benefit from beautiful home interior design with open plan living in mind. 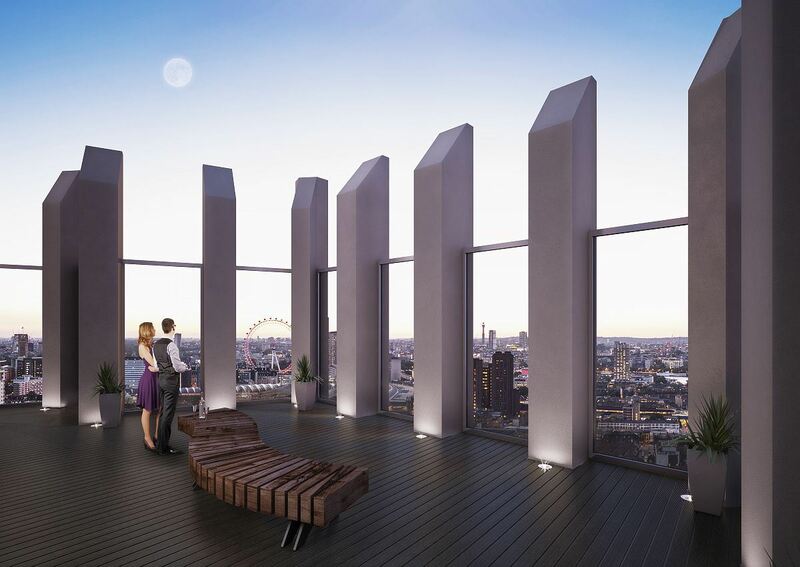 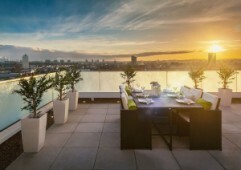 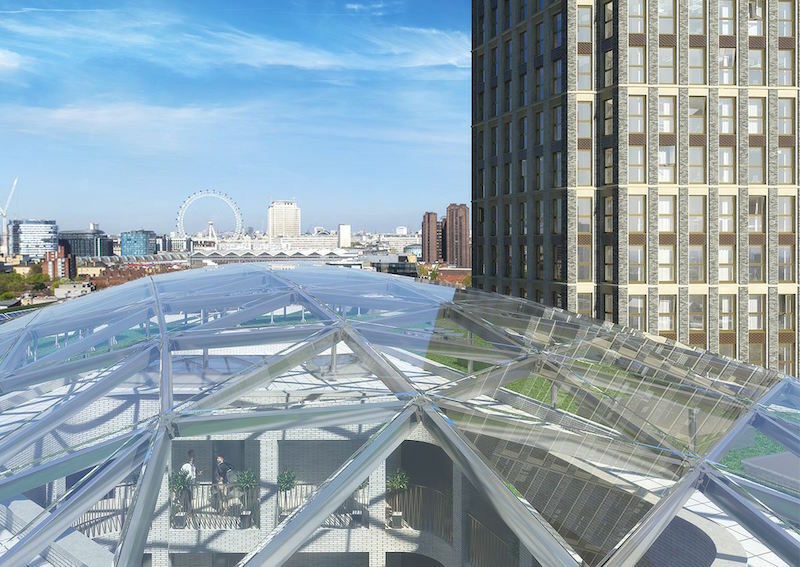 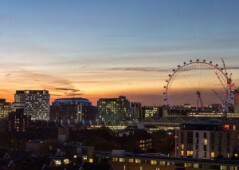 All properties have been equipped with their own private outdoor balcony or winter garden offering space for relaxing whilst taking in a fantastic panoramic London city view. 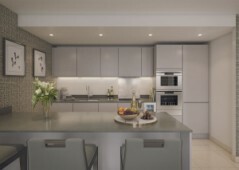 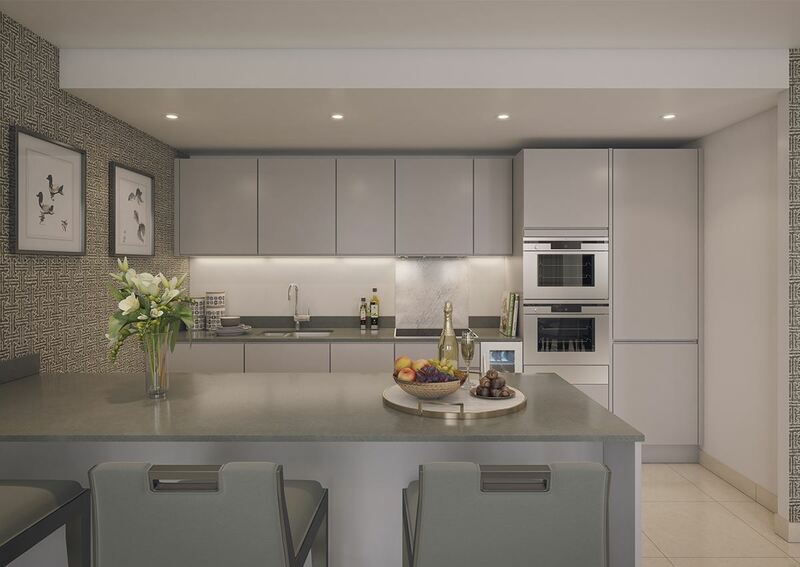 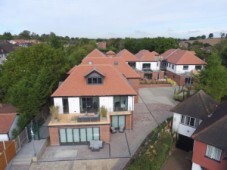 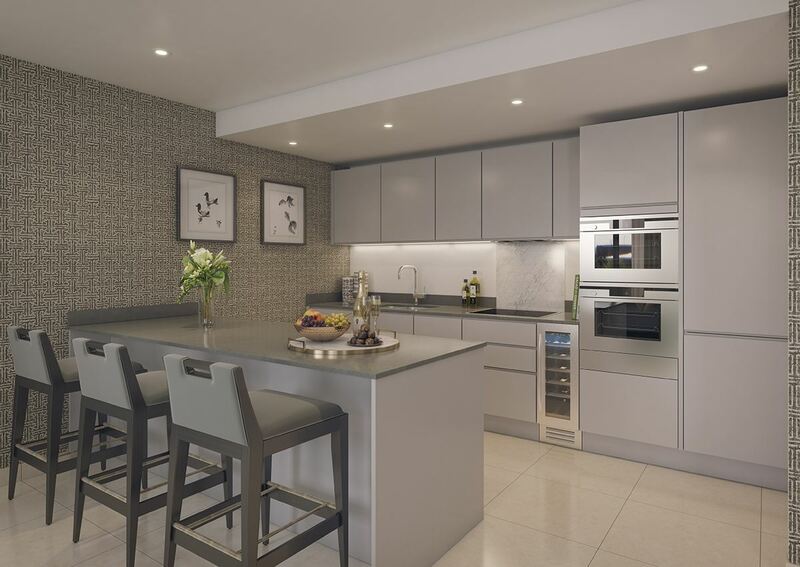 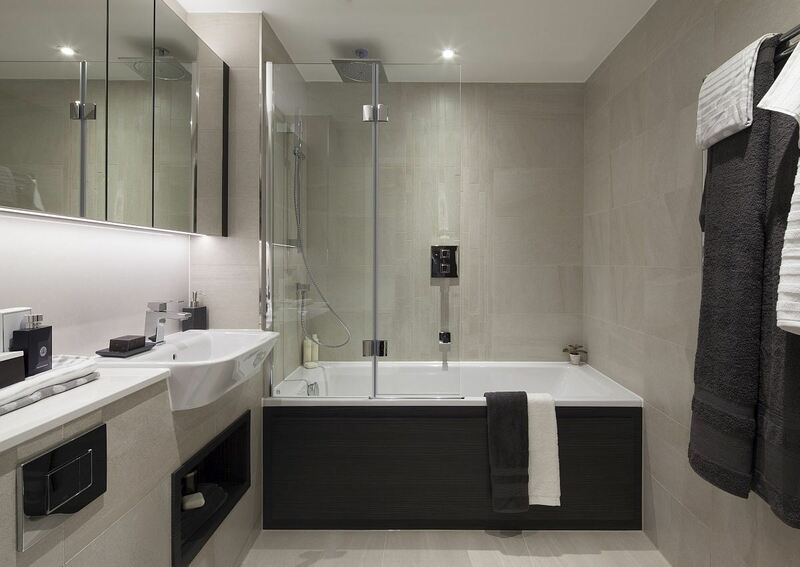 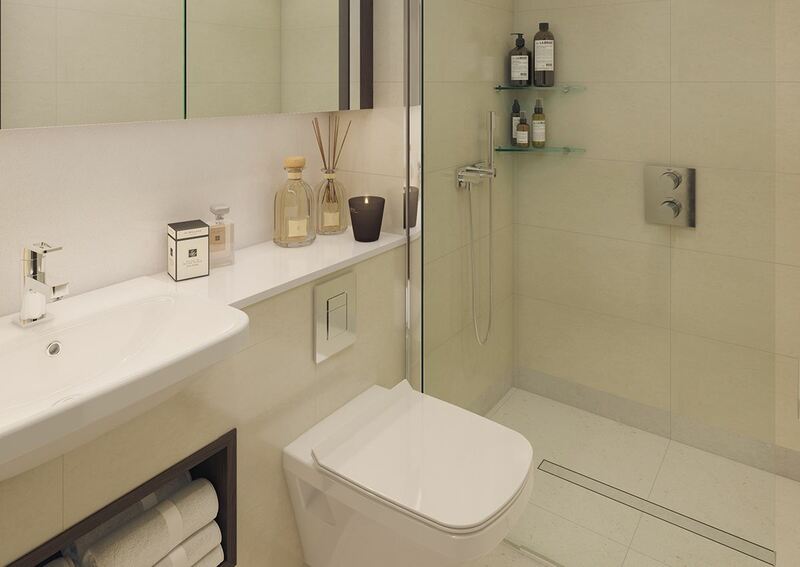 All properties have been designed to an enhanced high-end specification with individual designer kitchens, under floor heating, and contemporary bathrooms attached to every single home within. 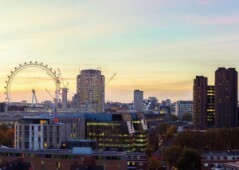 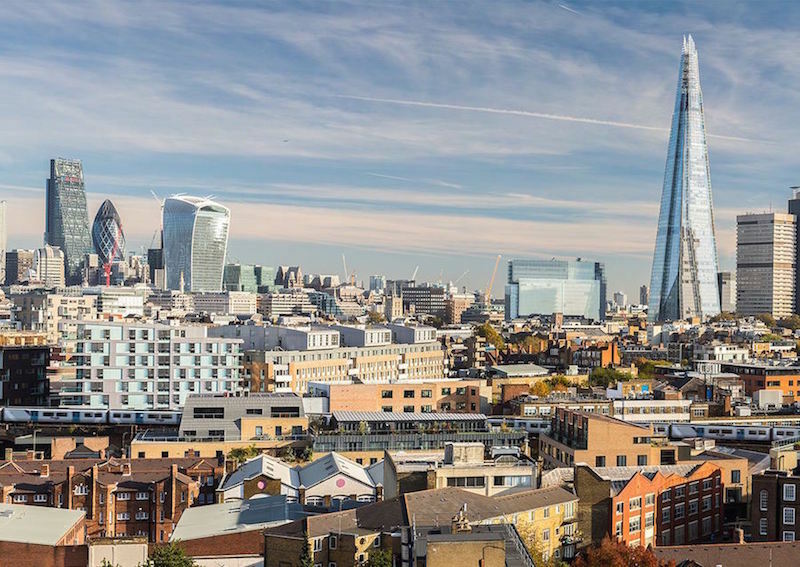 Southwark, home to Shakespeare and the alter ego of London, a fantastic area to call home and one currently undergoing lots of regeneration and development as the business world of the city wakes up to its potential – it is an area to invest in today. 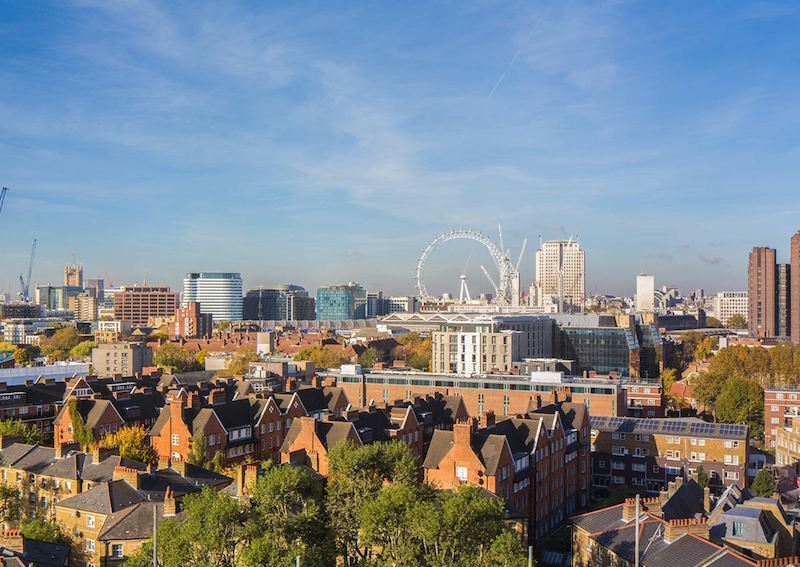 This is your opportunity to join a historic and thriving community right in the heart of London. 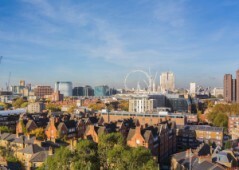 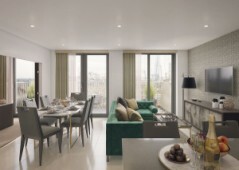 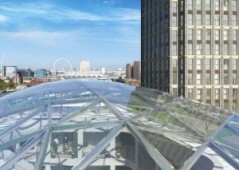 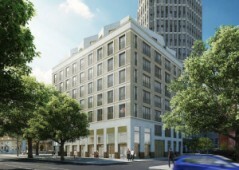 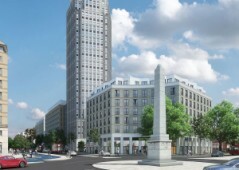 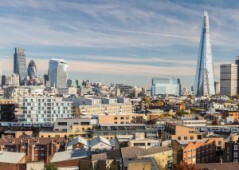 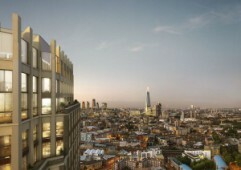 With views out towards The Shard, this project is found just six minutes away from Southwark Underground station, right in the heart of the historical vibe of the area and right in the heart of the regeneration currently happening here in order to restore the area back to its former shining glory. 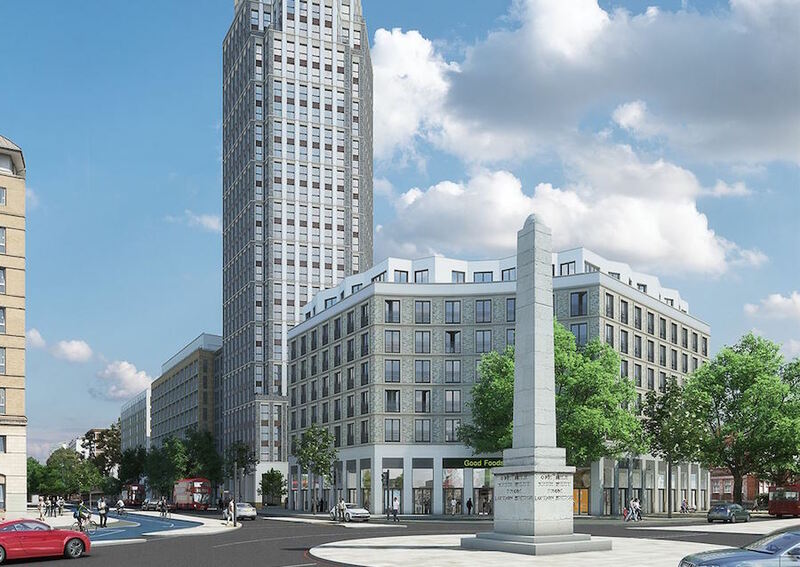 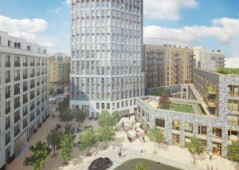 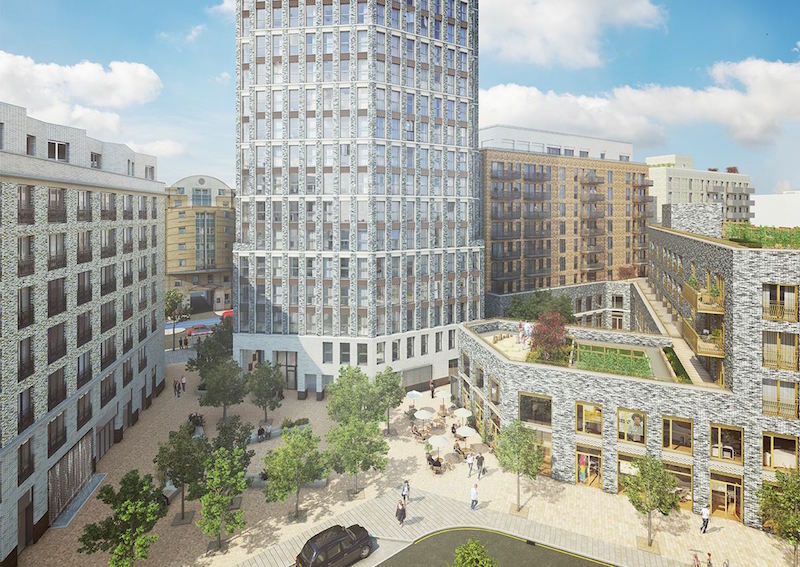 Future development of Blackfriars Road will see wider pavements, a new cycling highway, 27 new shops, cafes, and two new public spaces – all within minutes from this project. 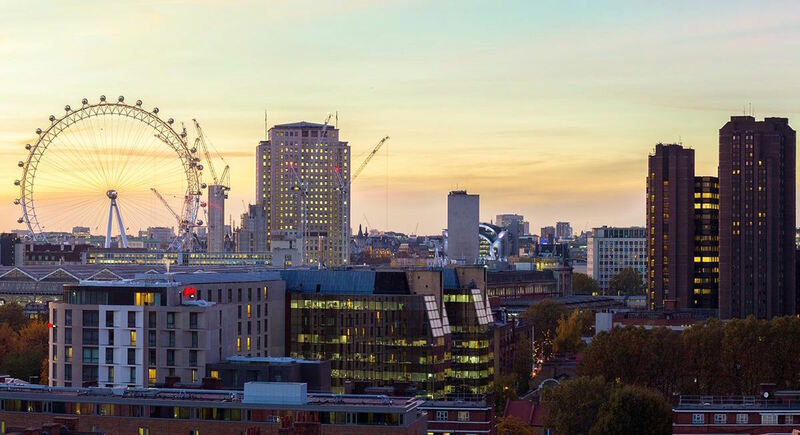 For foodies, Borough Market is nearby and will satisfy any craving that you are having, while the famous Southbank is accessible on foot and is home to festivals, pop-up markets, cinemas, and more. 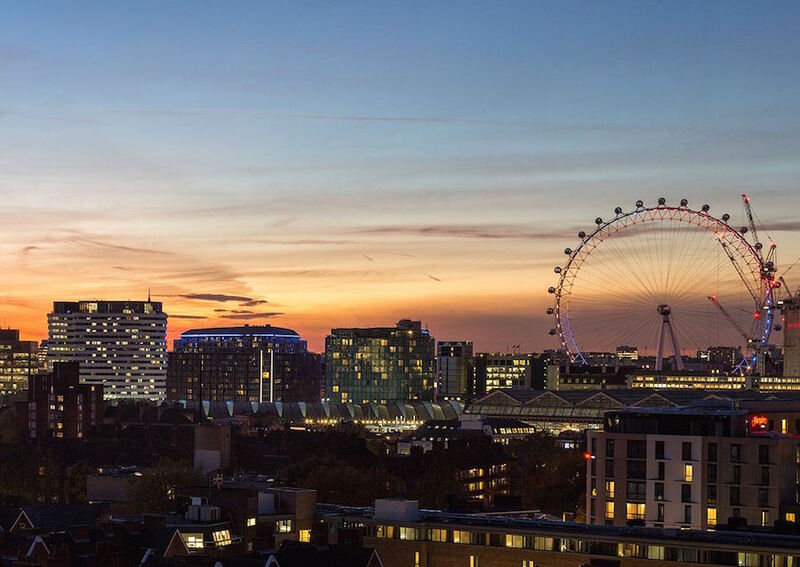 A trip across the river will see you land in the heart of West End; perfect for a date night out enjoying one of the world’s most famous theatre districts. 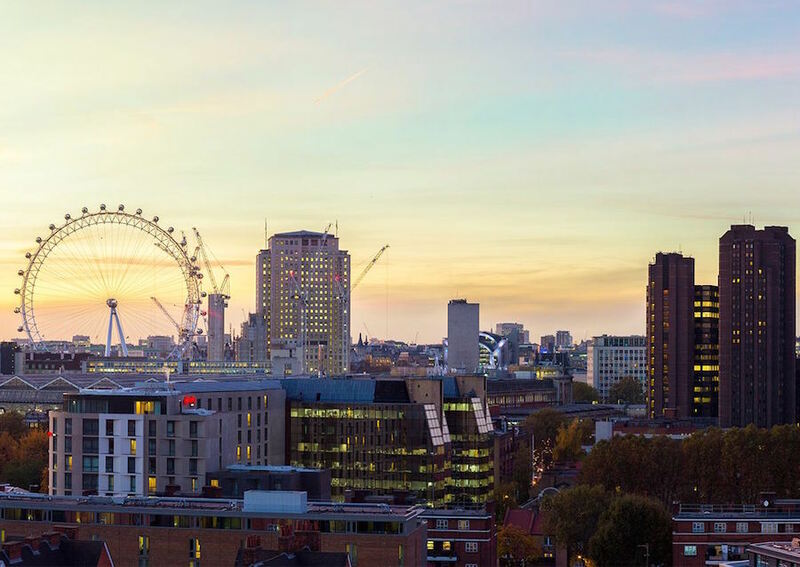 Colleges and educational institutes within short distances include: Imperial College London, King’s College London, University College London, University of the Arts London, Royal College of Art, London South Bank University, and much more.